We want to make your life at the beach and on holiday easier! 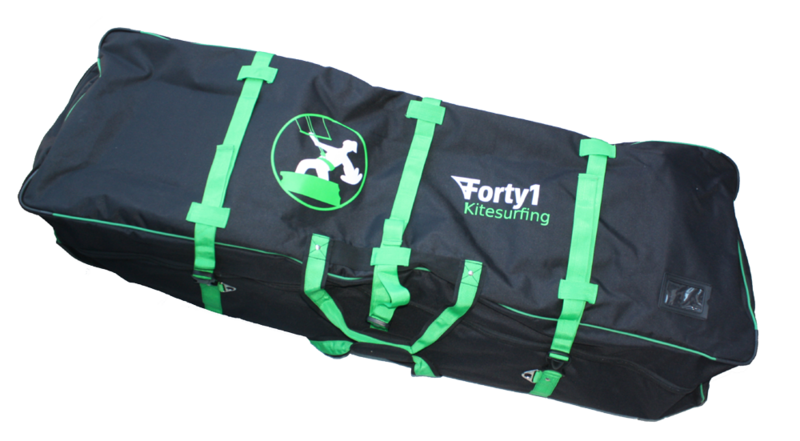 Check out our kitesurfing travel bag, carefully designed, rugged and practical! 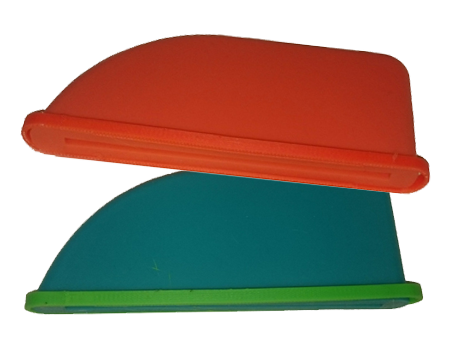 Protection from and for your kitesurf fins! Want to protect your fins or protect your bags and car upholstery from your fins? Check out these.